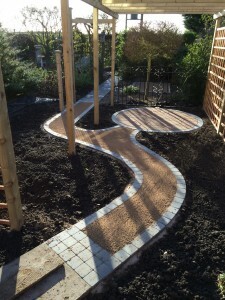 We have been involved with various garden project over time. 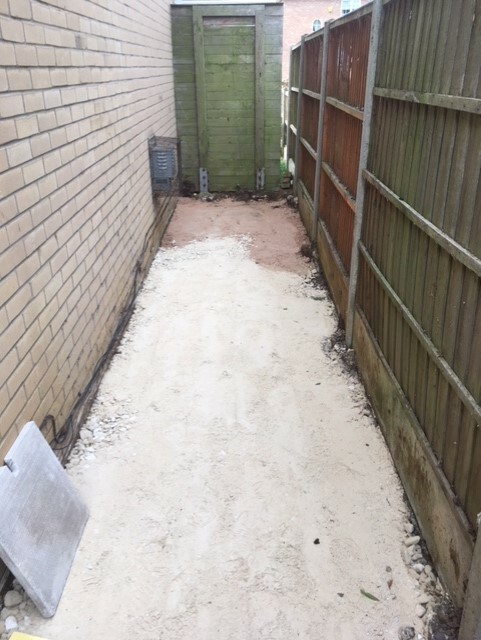 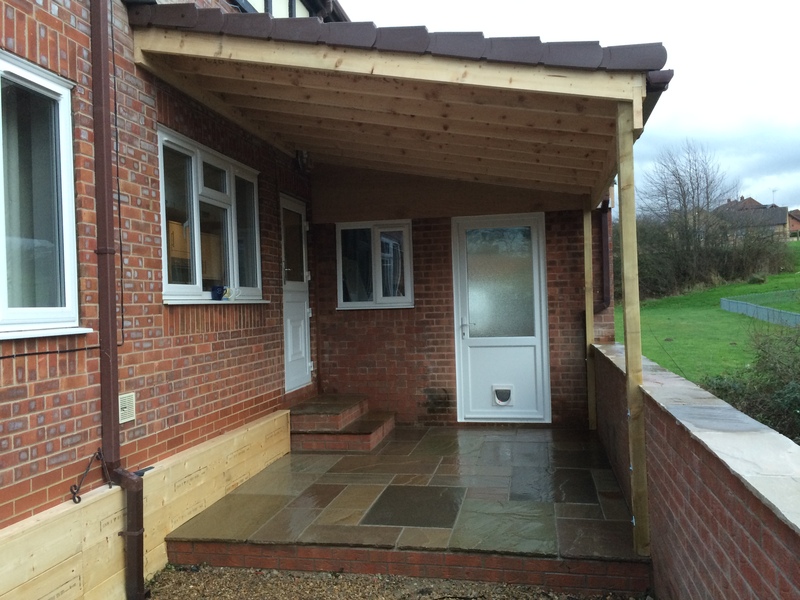 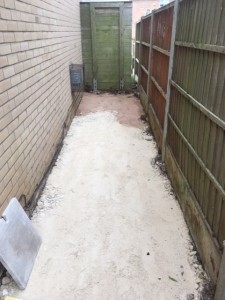 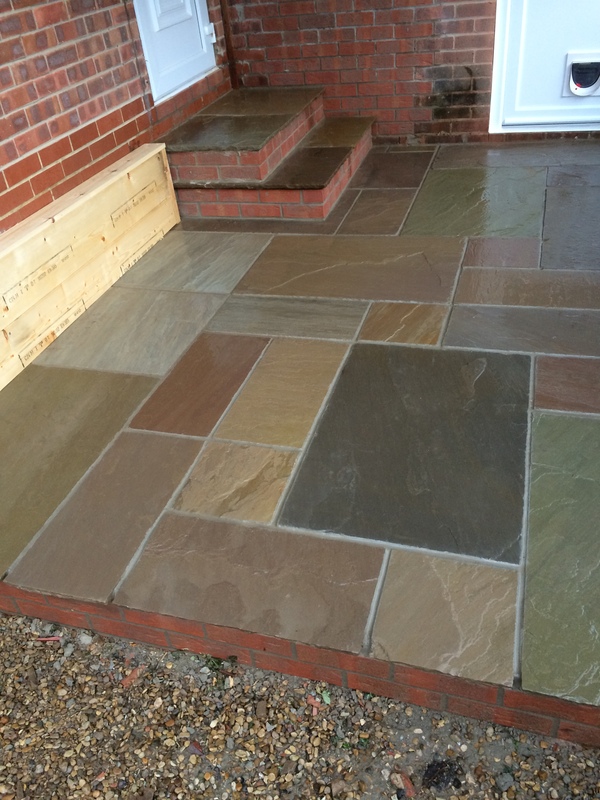 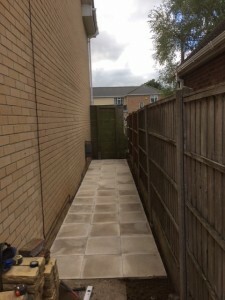 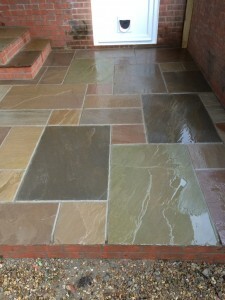 Some of these have been quite extensive where as others have been to install small patios. 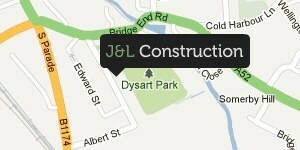 Below are some projects we have completed. 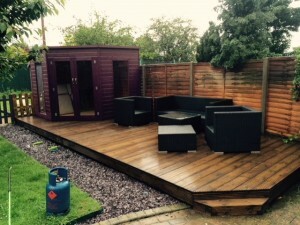 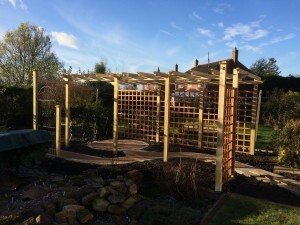 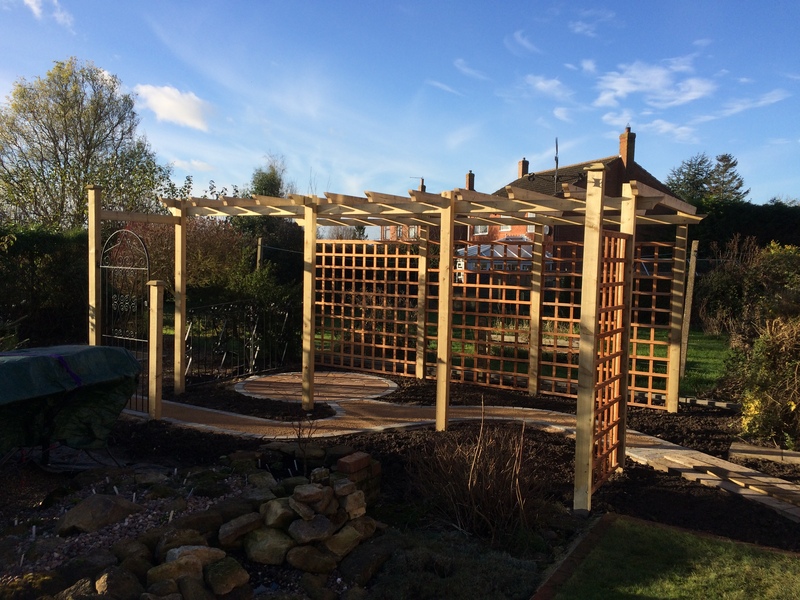 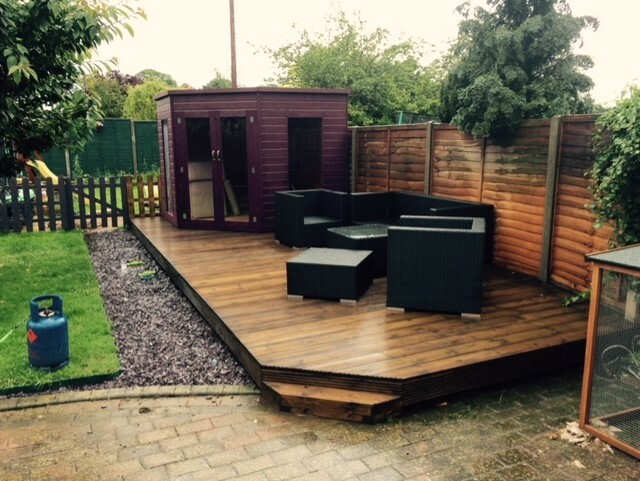 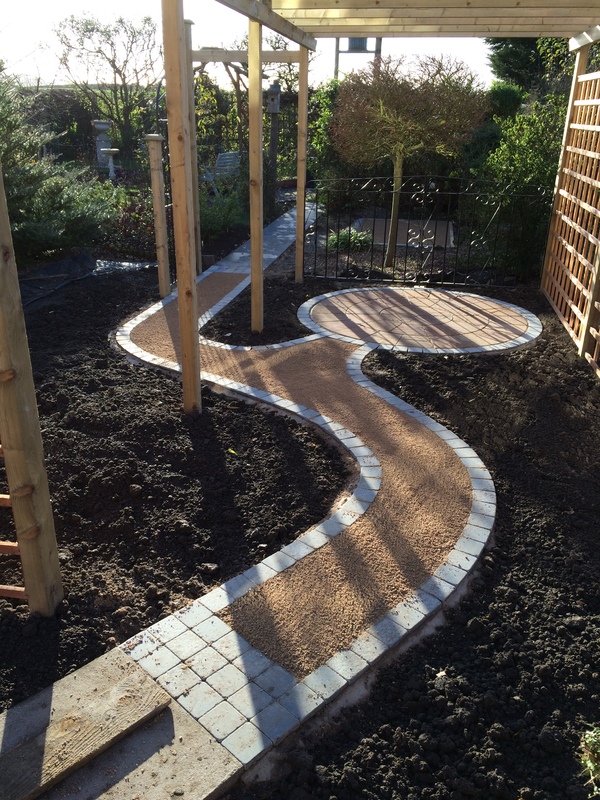 From paving to decking to specially designed garden structures we have always been able to work closely with clients to achieve the overall desired outcome.